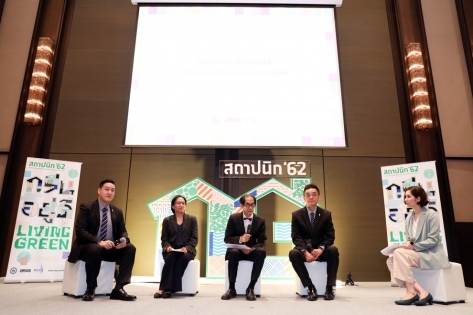 Thailand’s high-profile Architect 2019 exhibition aims to create awareness among builders and the public on the importance of eco-friendly buildings in growing cities amid threatening climate change effects. 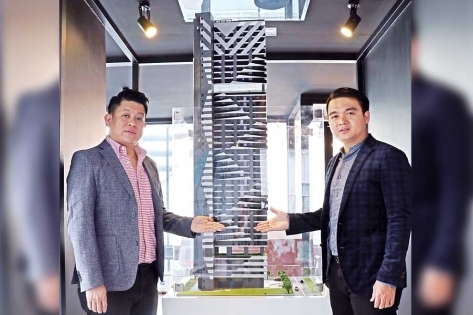 An Exclusive Interview with Dato’ Jack Yap, Managing Director & Mr Koy Le San, Executive Director Developer: JS Property Co Ltd Project: Chief Tower @ BKK1 What type of property development is Chief Tower? 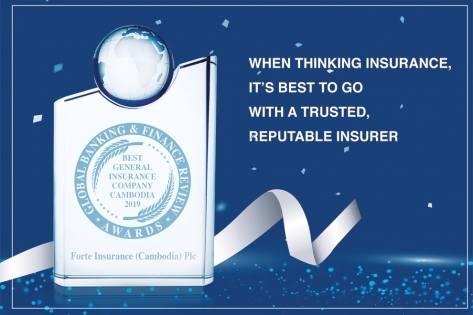 Chief Tower is a forty storey iconic landmark business tower located at the most premium address of BKK1, Phnom Penh. 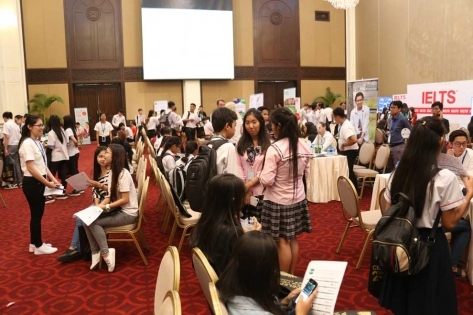 Representatives from 12 New Zealand education institutions and universities will visit Phnom Penh for the New Zealand Education & Scholarship Expo on 27 March 2019 at ACE Tuol Tom Poung Campus from 9:00am to 4:00pm. 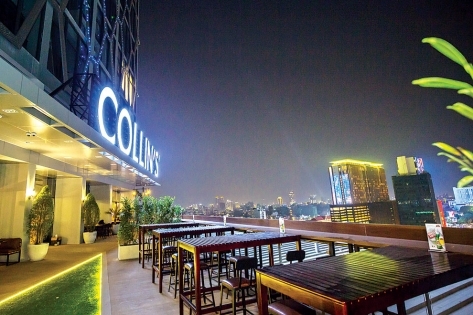 Cambodia, 11 March 2019 – COLLIN’S® Cambodia - Sky Dining & Gastro Bar is open for business on Level 13 at The Bridge SOHO. Located on the 13th Level, this new sky bar promises a gastronomic dining experience set against a panoramic view of the city and picturesque sunsets. 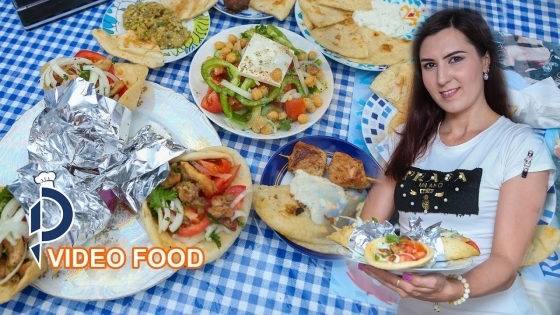 Drop by Greek Souvlaki Restaurant at Russian Market for a taste of the Mediterranean. 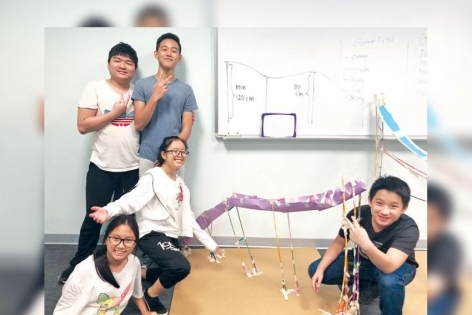 What is CamDEBATE? 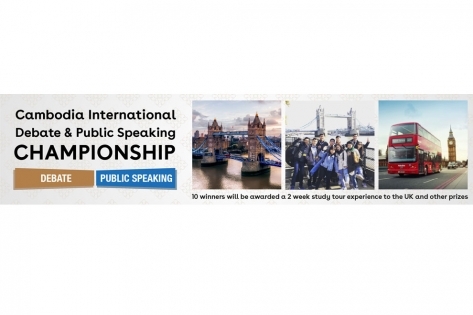 The Cambodia International Debate & Public Speaking Championship Series (CamDEBATE) is a premiere platform for professional development in public speaking and debate, cultivating a healthy culture of dialogue and the sharing of different perspectives to promote and foster understanding, friendship and knowledge among youths in Cambodia. 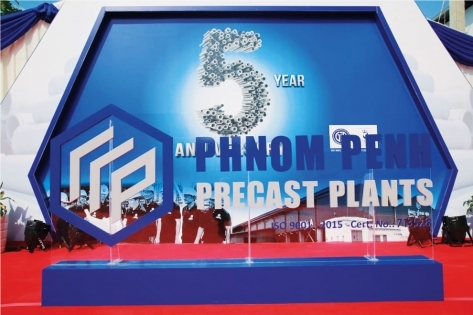 Phnom Penh Precast Plants Co., Ltd is one of the leading companies in Cambodia producing high quality construction materials complying with international standards, such as concrete pipes, concrete spun piles, pre-stressed high-strength concrete spun piles and others meeting customers’ needs in the construction sector. 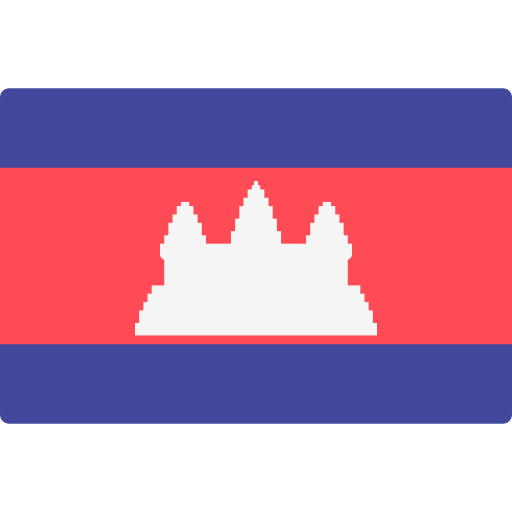 Four girls drowned after playing in a pond in Banteay Meanchey’s Phnom Srok district, police said on Sunday. 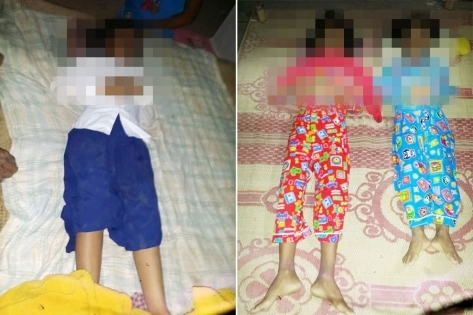 District police chief Yort Sophal said the girls, aged between four and 10, drowned in Phnom Dei commune at around 5pm on Saturday.